When skill, experience, professionalism and customer service converge, you get the AK Design Group experience. From the first phone call to the final project walk-through, personalized service and attention to detail are our M.O. Whether you’re in need of a small rack system and some sound advice or complete turnkey services for a large-scale warehouse project, the Design Group’s job is to use a client-focused approach to deliver a storage system that maximizes your space. 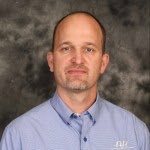 Brian’s a System Design Specialist with 23 years of experience providing warehouse solutions to premium clients in the Midwest and across the country. Having earned a degree in Electrical Engineering from the University of Minnesota, Brian has since gained a wealth of hands-on experience that he utilizes in each of his projects. 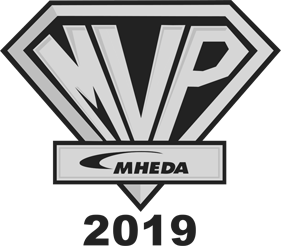 To date, he’s worked on over 300 notable material handling and storage projects, and works with some of Minnesota and the United States’ most well-known companies. When Brian’s not putting his expertise to work designing rack systems, you can find him on Lake Vermillion, on the tennis court or with his family. 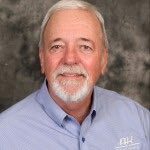 As a 33 year veteran of the Material Handling Industry, Jerry serves as a great example of the depth of warehouse knowledge found in the Design Group. 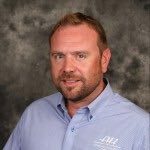 Jerry’s path in material handling has taken him from Business Manager to Direct Sales, the latter of which he’s been doing at AK for 17 years. In his time with AK Material Handling Systems, Jerry has overseen a myriad of memorable projects, and is known for having an eye for detail. He’s also a frontrunner to be AK’s “Most Interesting Person,” as he’s a world traveler with plans to visit Thailand who also golfs, fishes and plays the blues guitar — none of which he enjoys discussing more than his three wonderful daughters. 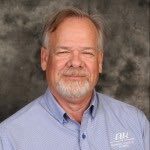 Pete is yet another member of the Design Group with a long tenure as a member of the AK Material Handling Systems organization. Pete started with AK back in 2000 as a warehouse manager, where he handled inventory, purchasing, parts & service, and facilities. After working as a warehouse manager, Pete served the company as an Operations Manager for three years prior to becoming a Systems Design Specialist, his current position. Pete’s extensive knowledge of AK’s operations and the processes inherent in warehouse storage projects allows him to leverage his warehouse layout design skills. Pete’s love of his craft is topped only by that of his wife, two kids and three dogs, as well as being involved in his kids’ sports teams and spending time at the cabin. 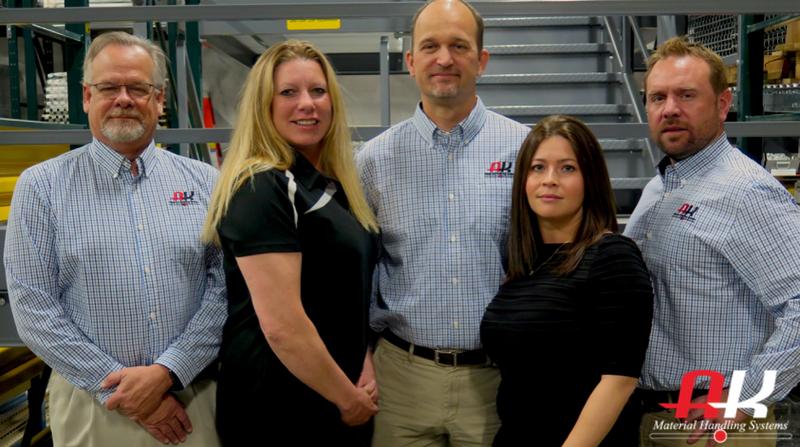 Al is not only a member of the Design Group, but also the owner and founder of AK Material Handling Systems. Al has nearly 30 years of experience in designing and executing warehouse layout design and pallet rack storage systems for a variety of clients across an array of different industries, and has over 20 years of 3D CAD drawing experience. Al graduated from Western Illinois University with a degree in Warehouse Management, with graduate studies in logistics. Al is passionate about giving back to the community with both time and money, and is an instrument rated multi-engine pilot and avid golfer. 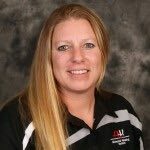 Senior Project Account Specialist Brenda Harrison has been with AK since the company’s early days in the late 1980’s and knows warehouse racking as well as anyone in the organization. Brenda’s talent for project management stems from the combination of her love for organization and her persistent habit of proactive communication. In a given project, Brenda may communicate with a dozen separate parties, from installers to carriers, salespersons to clients. Brenda turns what would otherwise be a disconnected flurry of activity into a well-oiled machine, the sole purpose of which is to get your project done within your timeline and specifications. Of course, communication doesn’t just mean doing the talking; you can be sure Brenda will ask all the right questions, too. The newest member of the Design Group, Andrea’s background in management and order fulfillment allows her to excel in her role at AK as Project Coordinator. Andrea collaborates with our Rack Systems Specialists to make sure the execution phase of your project is delivered seamlessly and the timeline is adhered to. 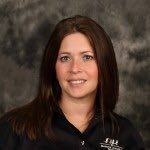 Whether it’s making sure an order ships in time or working with our installation crew to meet the demands of your business operations, Andrea goes above and beyond to tailor your project to your needs. Andrea also has a killer double haul cast, and is our resident green thumb. Since 1988 AK Material Handling Systems has been a premier supplier of warehouse storage systems. 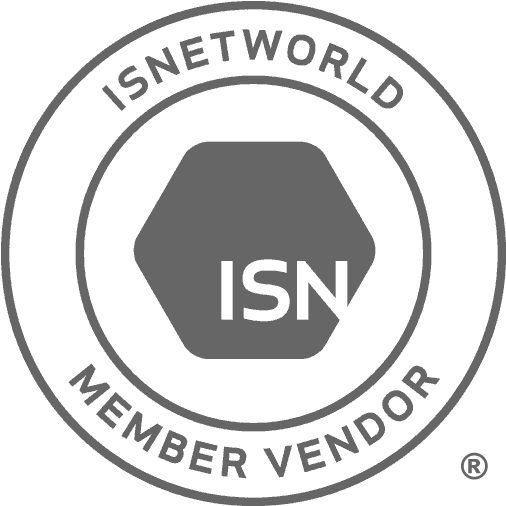 When you partner with The Design Group, you’re supported by national leaders in the material handling equipment industry. Each member of The Design Group brings decades of experience in systems design, safety, installation and project management. Bring your vision to us for innovative and scalable designs that comply with the most rigorous safety standards. The Design Group will visit your site and efficiently guide you through the identification and resolution of site-specific challenges. Our experts will provide you with the critical information you need before making costly decisions: engineered drawings, floor plans, load capacity documentation and more. With the White Glove Service we are your around-the-clock partner for system design, project management and installation. This truly sets us apart from the competition. The Design Group is ready to reassess your design and quickly ramp up our installation crew when you are ready to expand or modify. The Design Group makes a commitment to you and your project from concept to realization.